Most stock investors are familiar with the random walk model of stock prices, which challenges the naïve imagination that stock prices are mean reverting and investors can time the market to buy low and sell high. Many investors have realized that the stock market is efficient enough so that there is no easy money to be had in that sort of timing. In order to time market moves, an investor needs inside information, or the privileged access of high frequency traders, or some other edge. It’s well understood that commodity prices are not a random walk. They mean revert. Gluts and shortages do arise, temporarily driving the spot prices down or up. Recoveries can be predicted, and the temporary fluctuations can be substantial. In the case of crude oil, I use the rough estimate that about one-half of the volatility has to do with short-term volatility where mean reversion is to be expected. For natural gas, even more of the volatility is associated with transitory factors. So the dynamics of a commodity spot price are very, very different from the dynamics of stock price. Commodity companies rightly shift production in response to these short-term fluctuations, where possible. These fluctuations are associated with a shifting slope in the yield curve, meaning either more backwardation or a stronger contango. These shifts are signals to store less or store more, to increase or decrease short-run production even at greater expense. But… these are NOT signals to lock-in a forward price on more or less of a given production profile. Although commodity spot prices are mean reverting, the price of a futures contract for any given maturity date is essentially a random walk. Managers cannot time their hedges to capture the peaks or troughs of futures prices. Spot prices and futures prices are very different beasts this way. A time series of spot prices is a concatenation of prices for delivery at different dates. Delivery at different dates is essentially delivery of a different thing, and the cost of delivering on different dates can be predictably different. There is no reason that the spot price of a commodity for delivery on date t has to be an unbiased forecast of the price for delivery on date t+1 or t+30 or any other future date. A time series of futures prices for a fixed delivery date T is not a concatenation of prices for different things. They are sequential prices for the same thing: delivery of the specified commodity on the specified date. The futures price on date t should be an unbiased forecast of the futures price on date t+1 or t+30, if they are futures for delivery on the same delivery date T. A time series of futures prices for a fixed delivery date T should follow a random walk, and for the very same reason that a time series of stock prices should follow a random walk. In technical terms, a spot price series is not the price of financial asset and doesn’t need to follow a martingale, while a futures price series is a financial asset and should follow a martingale. 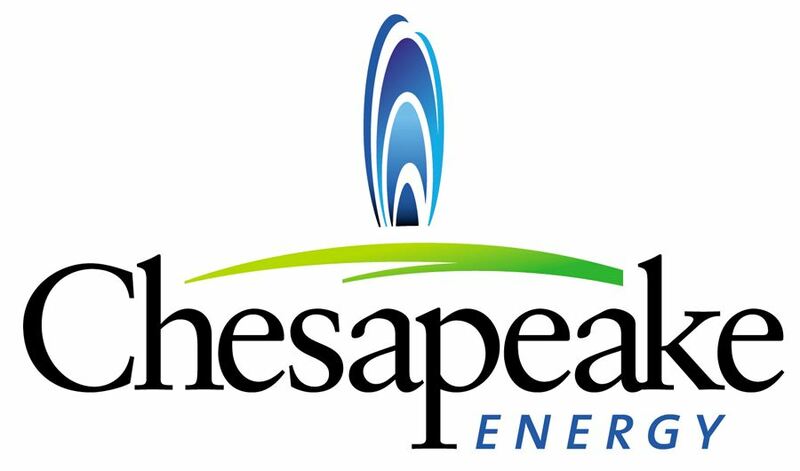 So, just as investors in stock are unlikely to capture much return with a simple model for timing stock prices, so, too, Chesapeake management is unlikely to capture much return with a simple model for timing their forward sales of natural gas. Given a time profile of production, there is no way to produce extra value by putting on a hedge at a natural gas price peak or taking off a hedge at a natural gas price trough. Chesapeake should drop their futile efforts to time the company’s hedges. That time and effort could be better spent on the issues that really will impact value: the management search, the disposition of assets and leverage ratio, and the shift of focus to liquids production. Just as there is a large literature testing the random walk hypothesis for stocks, so, too, is there a large literature testing the random walk hypothesis for futures prices on various commodities. And, just as there are some well documented, if small, violations of the random walk hypothesis in stock prices, so, too, there are some documented violations of the random walk hypothesis for commodity futures. These are an order of magnitude smaller than the issues at hand in this post. This entry was written by John Parsons, posted on April 3, 2013 at 10:28 am, filed under commodities, dynamic risks, hedging, speculation. Bookmark the permalink. Follow any comments here with the RSS feed for this post. Post a comment or leave a trackback: Trackback URL.